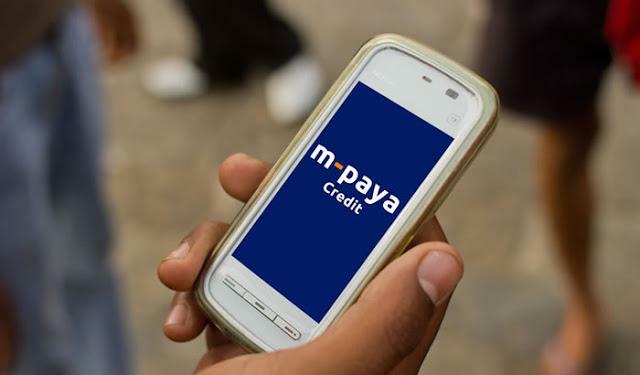 M-Paya provides a lending platform for lenders like sacco’s, banks and microfinance Institutions and other companies so that they can give small cash advance to their customers, members and employees. The borrowers use the M-Paya as a borrowing platform. The benefits include instant loans access, lenders increase revenue, improves credit scoring, limitless new loan products and paperless transactions. M-Paya extend lower and time based interest rates with no paperwork needed or guarantors and there no hidden charges are experienced. They provide a fast and easy application process that can take as few as 5 minutes to complete on Shield Finance. Their system automatically verifies if you are approved and the amount you are approved for. Simply put the response is immediate. One receives their approved salary advance amount on their phone within a matter of minutes once the application has been completed. M-Paya Cah Advance feature is also quick and easy when getting a business cash advance with no need for collateral, even if your credit score is not great. As every business could use extra cash and the loan application takes time and energy that one might not have, M-Paya comes to the rescue with this feature. For the Merchant Cash Advance, the money is approved and funded in a day or two with no paperwork involved. M-Paya prides itself on having a market place that helps a variety of business owners. They help you as a business owner accept cashless payments in return for the lump sum advance you pay back with a percentage of your daily cashless sales made. They are safe, secure and convenient as they operate a reliable and secure proprietary technology platform that enables merchants to accept an array of payment types, across multiple channels. This helps when it comes to repaying the cash advance provided for you as a business owner. M-Paya Smart cash Handling is also another service that turns cash deposits made in a retail safe into a deposit to your bank the same business day and at any bank. Retailers insert their cash into secure safe that verifies and counts the cash, the next business day the deposit is electronically transferred to the bank accounts that they prefer. The benefits of this service are no need to change banks, safety and security, you stop counting cash, reduced armored pick-ups, same day funds availability, real-time Web Inquiry and you can choose to own your safe or lease it. Employers or lenders register their employees, customers or members. The registered employees, customers or members receive confirmation message with a PIN and loan limit over their mobile phones. The registered people can therefore access loans by dialing USSD code*483*100# or SMS the word MKOPO to 20414 anytime anywhere.